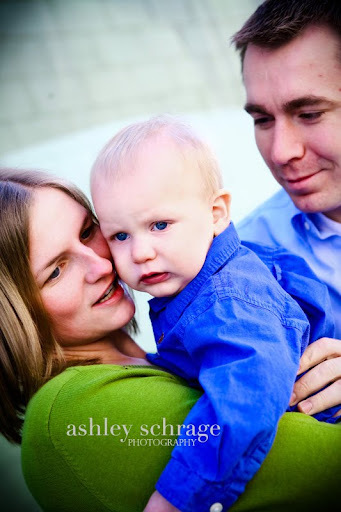 I love the family shots we got. They are wonderfully casual, un-posed and fun! These are really the moments they will want to remember years down the road when they think about what their one year old little boy was like. This was my first official spring photoshoot! I can't believe warm weather is here, and luckily only getting warmer :) I can tell everyone has summer days on the brain because people are booking their outdoor photoshoots! My April and May schedule is filling up quickly, so please book soon if you are considering a spring session! great pics!! i especially like the second one :) thanks a ton for a great picture session :)can't wait to see the rest. 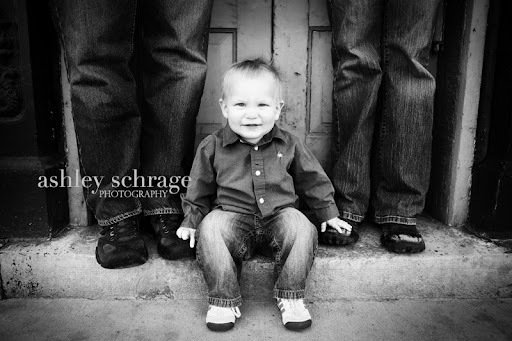 I love the pic of Rorek in the black/white- him sitting on the front entrance with parents legs on the sides. That photo is amazing! I want a copy!! Oh my gosh he is so beautiful and those eyes of his are so blue. I love the picture of him sitting by your feet that is priceless. what awesome pictures Ingrid! Rorek is such a cutie! I love the first family pic. What a happy family! OMGosh! I love them all! 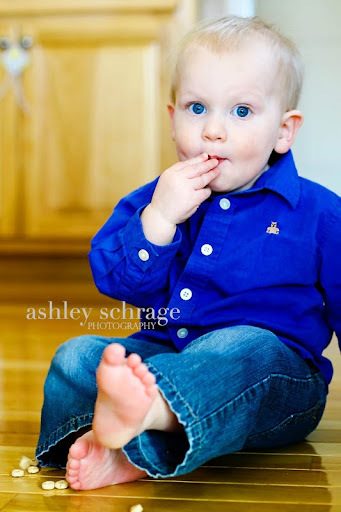 These are amazing pictures of the cutest little toddler in the world!! Very cute. Love the black and white one with your legs in it. Love love love all of the pics!!!!! Beautiful! Awesome pictures! Rorek is such a cutie!! And he sure is lucky to have such fabulous parents. Love the family shots! 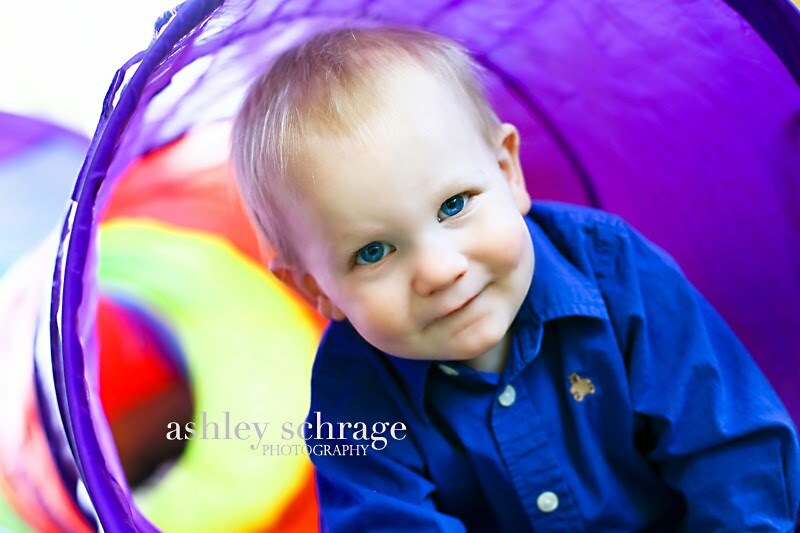 Love the "legs" shot and the tunnel shot! The colors in that one are amazing! Great captures! His eyes are just gorgeous! Loved them all. AWESOME PICS! He's got great blue eyes. Gorgeous! Looks like Rorek will be very excited to be on the move outside now that it is nice out! Such a cutie! Great shots! 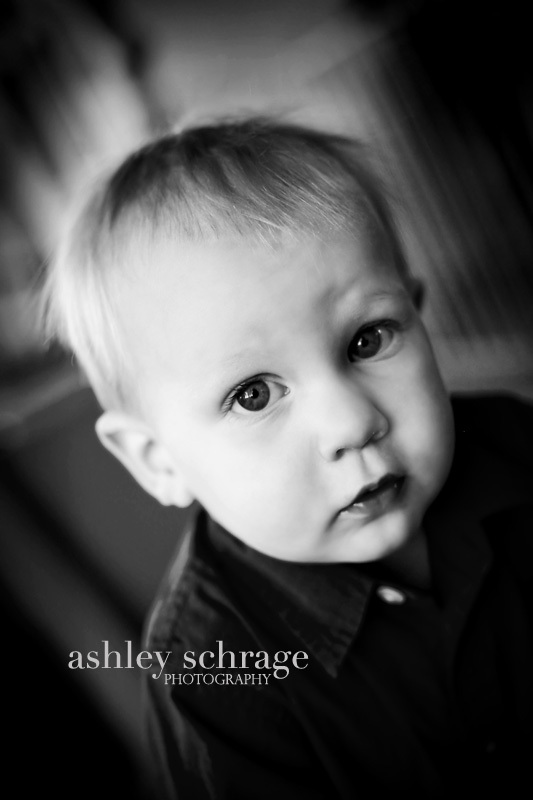 I can't wait to see the rest :) He is a cutie pie! Look at those eyes and cute cheeks! What great pictures. Great pictures. He is getting so big Ingrid. These are great pictures-you look so happy! geez- is he off to college already? He is so HUGE! too cute!! Hope the states are treating you guys well! Great shots!! These guys really know what they're doing, these will last a lifetime! I can't wait to meet him this summer for the first time! He has attributes from both of you, so cute! Love the photos! He is such a doll! 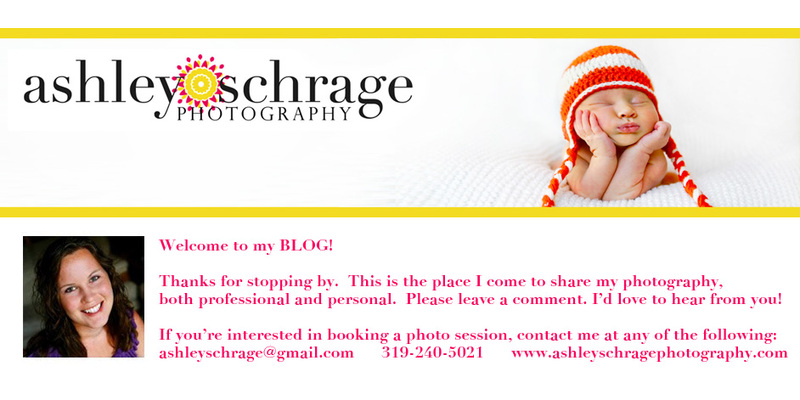 Nice job Ashley! OMG! Too cute! Man, I miss you guys. Adorable! Love the cheerios picture! He is growing so fast! Dont they grow up fast? He is soooo cute. Love the pic w/ the Cheerios! never thought just having them sit on the floor eating Cheerios would make such a cute picture! Well look at little High Speed! He is even cuter now that he is running around! Great pics! Not sure eyes can get any more blue than those. 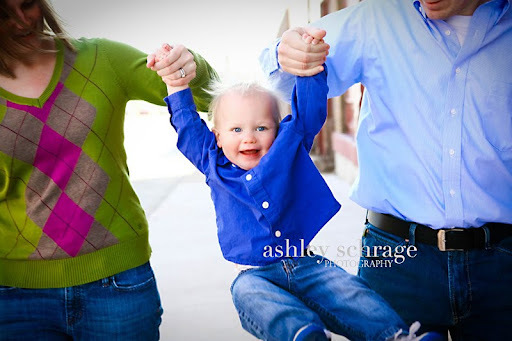 These are wonderful...such a sweet family!!!! these pics are great they are so cute. 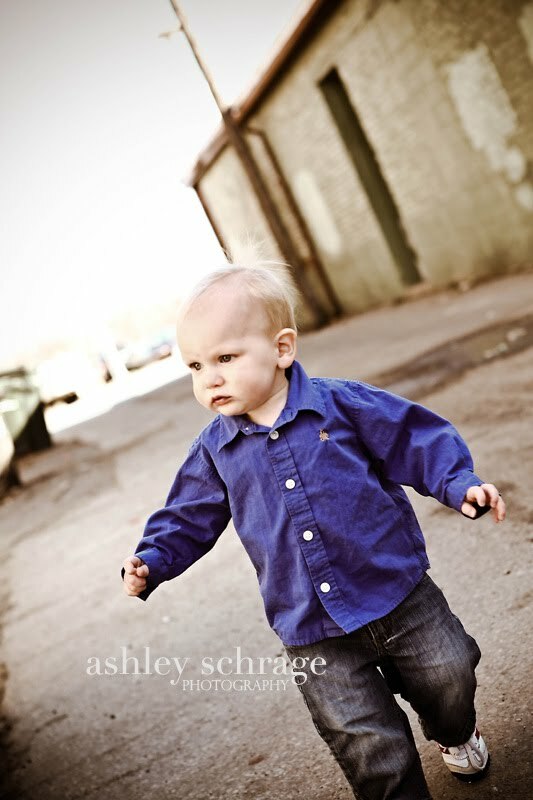 hes adorable and i miss him! Wow, Ingrid and Andrew! What a treasure trove of super pics! Ashley, you are VERY talented to capture all these great moments. Love 'em! Adorable pictures of all of you! !